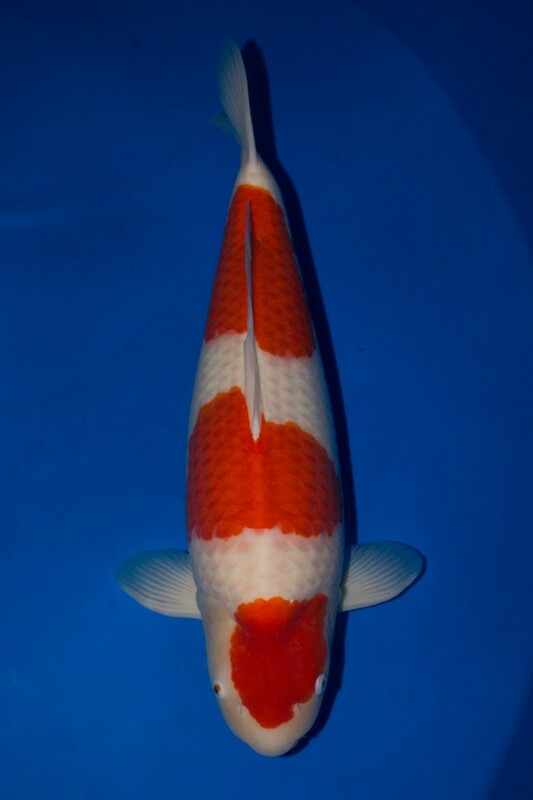 GC and RGC Koi at the MPKS in Chicago this weekend! Nourished exclusively with TOMiGAi Koi Food. These two fishes were purchased by Devin in Japan, and he took great care in raising them both in his mud ponds and indoor facilities at Koi Acres in Minnesota. A big congratulations to their owners, Michael Chang and Bob & Rhonda Mucerino for seeing the potential of these beautiful fishes and patiently grooming them to become the champions that is their potential. I know these fish have so much more potential in them and I’m sure we will be seeing them again at the show circuit in the future! Congratulations again to all the winners! TOMiGAi is so proud and honored to be a part of your Koi journey. This year the club decided to follow what the All-Japan Shinkokai Show has been doing recently and set it up so that the Grand Champion B is now divided into three categories: Sakura Award, Botan Award and Tsubaki Award. The Sakura Award comes from the Gin Rin ‘A’ and ‘B’, Goshiki / Goromo and Kawarigoi Variety classes.Tsubaki Award would be coming from the Tancho, Hikari Moyo and Hikari Utsuri variety classes. Botan award contenders are selected from Asagi / Shusui, Hikari Muji, Hi / Ki Utsuri and Bekko variety classes. For years all the aforementioned variety classes had to all compete against each other while the gosanke varieties got the lion’s share of the major awards. With this new system of dividing all the variety classes up into smaller groups, the increased number of major awards available to the non-gosanke varieties has given them a better chance to garner a higher award class. There were so many beautiful and impressive fish at the show this year! 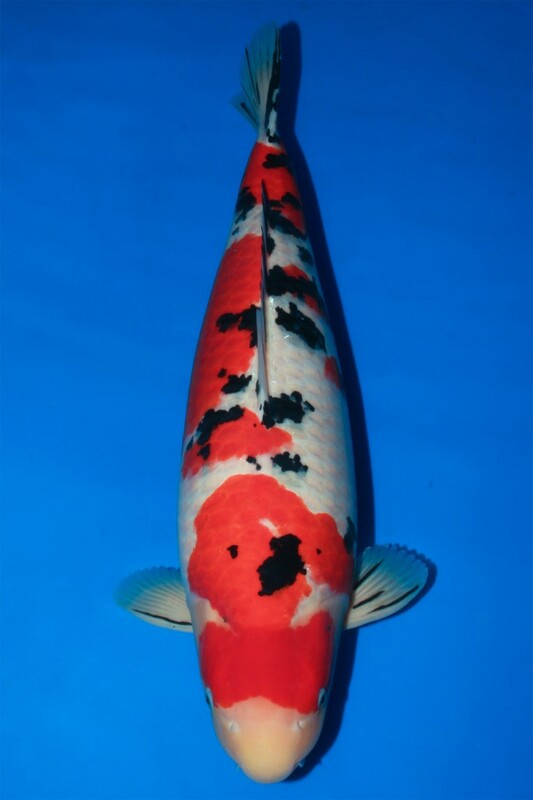 Over the next few days we will be sharing some more of the Champion Koi on this blog and website. Tomorrow is the last day of the Koi Show, so Papa and I will be hard at work photographing and documenting all the winning Koi. For now….